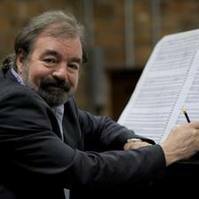 Once again we greet the festive season with carols and joyful music under the baton of guest conductor, David Lewis. 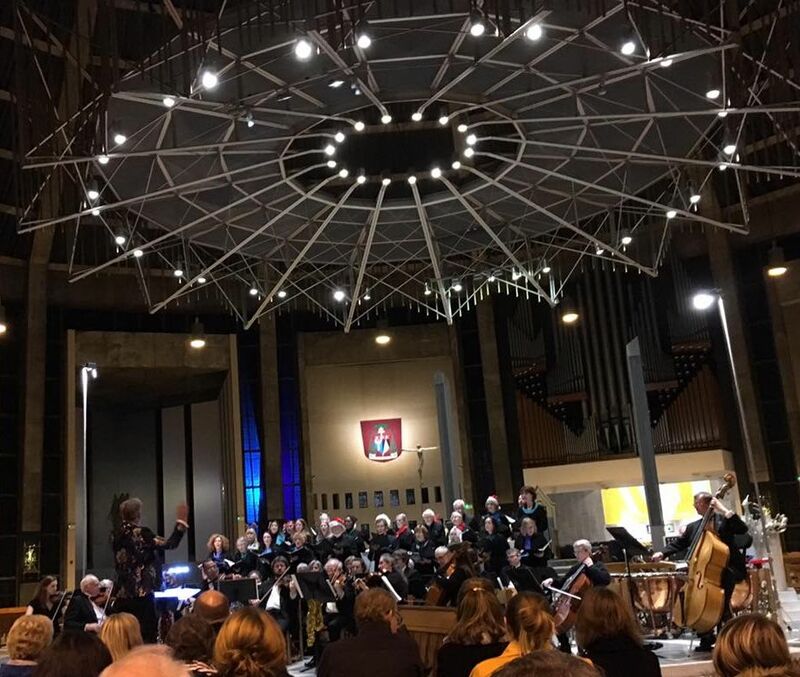 Christmas Concert was our Last Concert of 2018 Pictured here are our Cathedral Orchestra and Cantata Choir. Also performing were Carleton House Preparatory School Choir and English Martyrs RC Primary School Choir. We must add a special thank you to Jack, our clapper player in Sleigh Ride, called on at very short notice and demonstrating his musicality and rhythm. This recital forms part of Liverpool’s celebrated Organ Day which is held annually. 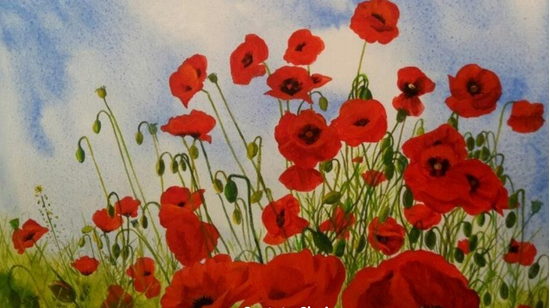 The other recitals will be given at the Anglican Cathedral in the morning and St George’s Hall in the evening. Here is all the glamour, pathos and high spirits of music from Spain. 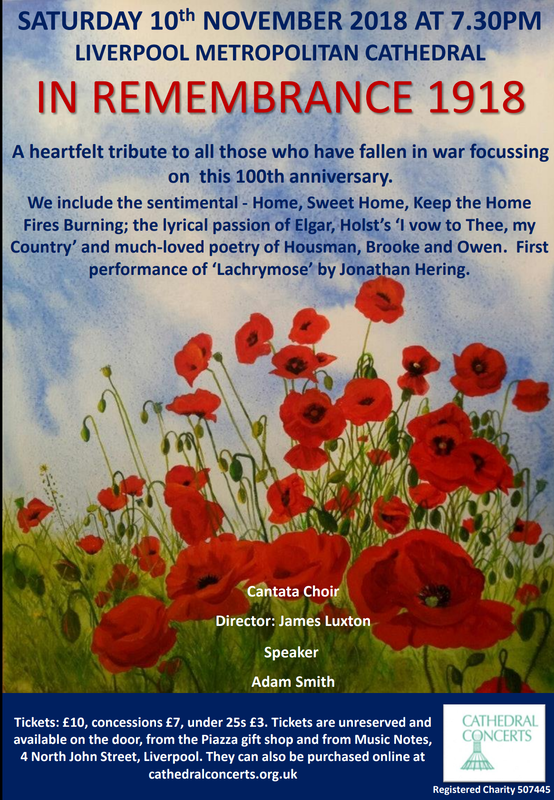 This is one of our concerts which reflects, in a broad sense, on the end of WWI. Shakespeare’s Henry V Agincourt speech and the contemporary Agincourt Carol are contrasted with Walton’s two string pieces written to accompany Sir Laurence Olivier’s celebrated film adaptation of the play. 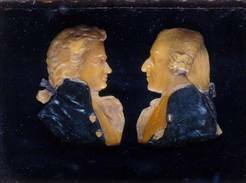 Haydn lived through the rise of Napoleon and the devastating effect it had on continental Europe. Please print this and bring it with you. This is your ticket. 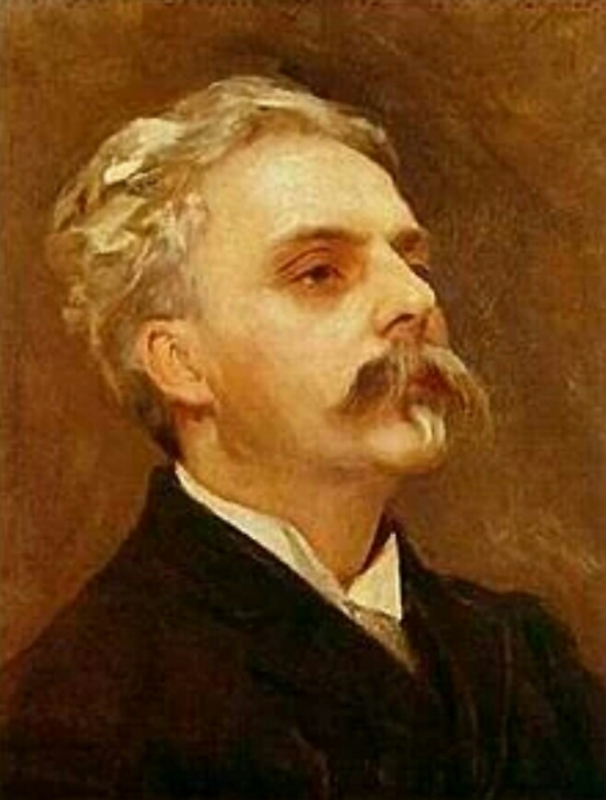 Our Lenten concert is dominated by the music of Fauré: his Requiem, the elegiac Cantique op 11 and his ​orchestral Suite illustrating the doomed love between Pelleas and Melisande. The other works are by his friends and contemporaries including the haunting Pavane by his pupil Ravel. 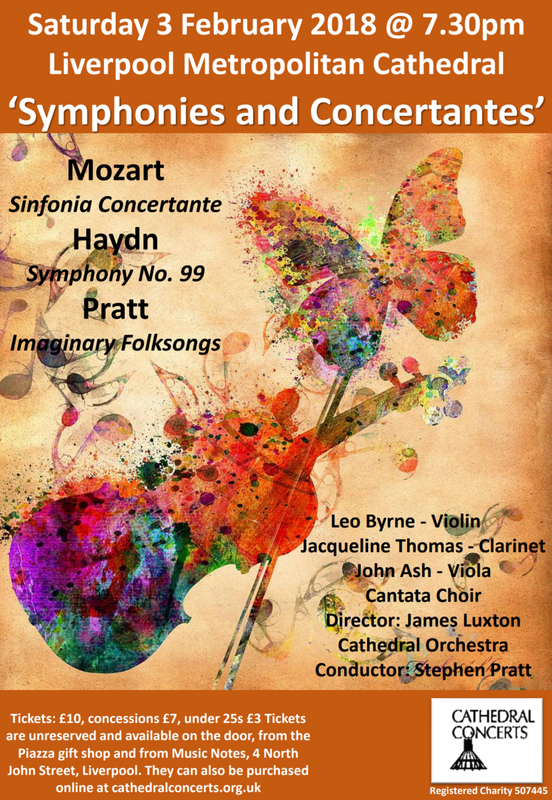 Mozart’s Sinfonia Concertante is one of his most sublime works and is complemented by the spirited symphony by his friend Haydn. 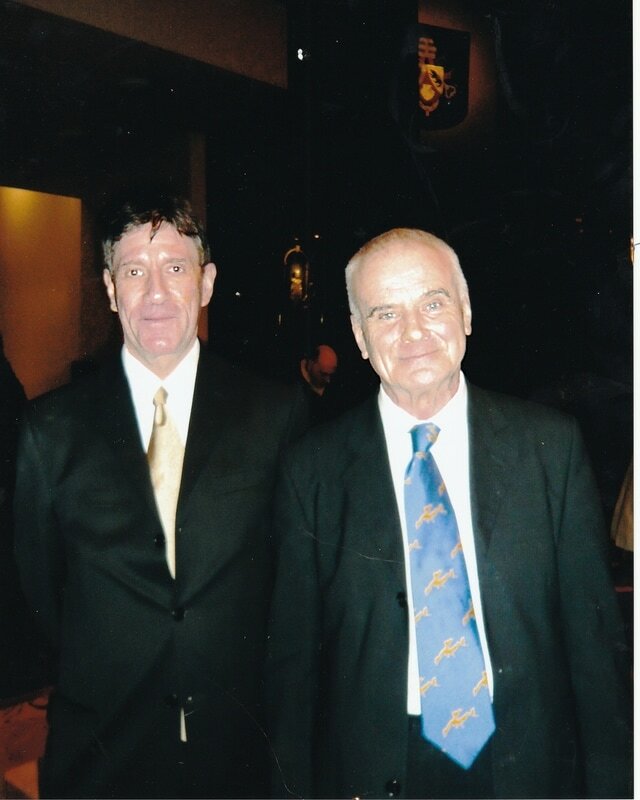 Maxwell Davies Chat Moss This piece was dedicated to the Society Chairman, John Moseley, and written for and first performed by the Chamber Orchestra of St Edward’s College, the Cathedral Choir School. 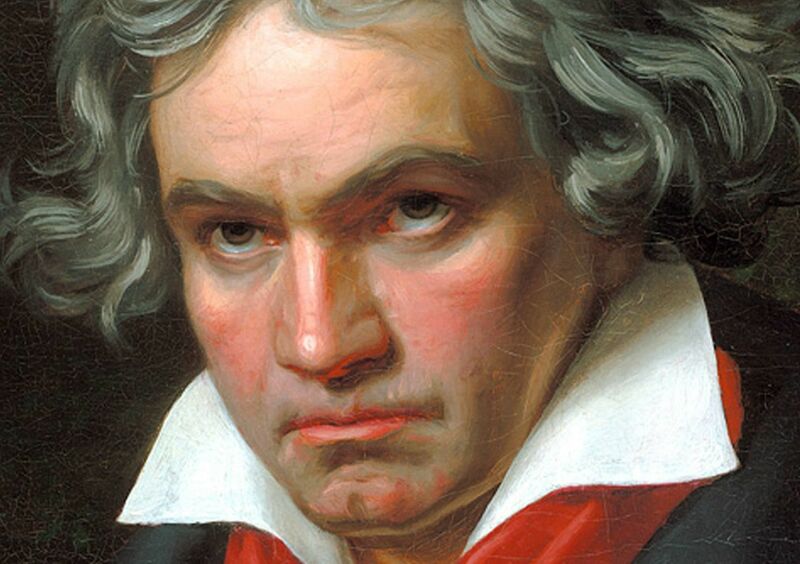 Beethoven Symphony No. 2 in D Op 32. 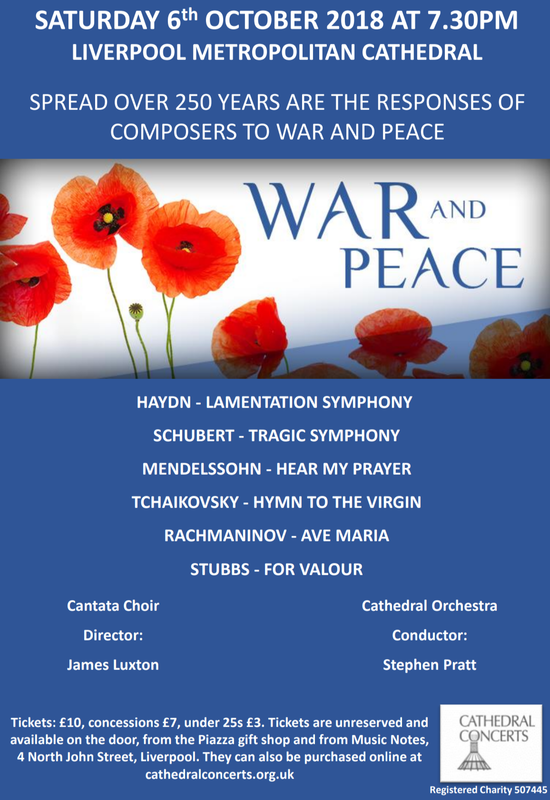 Due to unforeseen circumstances please note that this concert is being held in the Cathedral, and not in the Crypt Concert Room. This concert has been financed by sponsors who wish to remain anonymous. 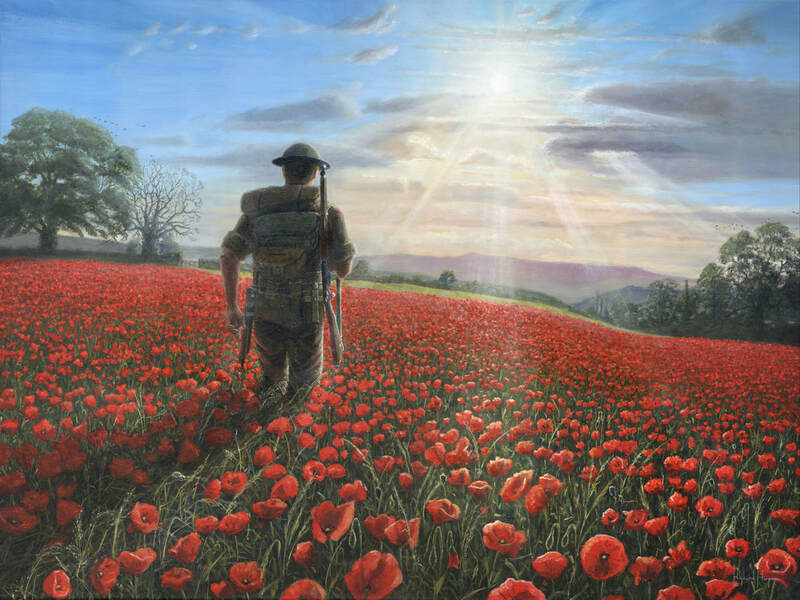 ​It is dedicated by them, to their parents and to all parents bereaved of children, whether in war or peace. The gestation and composition of this work took Brahms (1833-97) some seven years, from 1861-68. 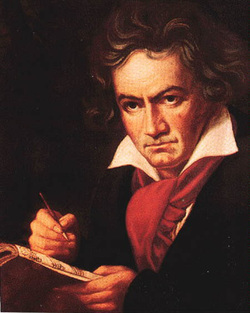 His longest piece, it established him as a major composer. He assembled his own text from the Lutheran Bible and Apocrypha and is, therefore, in German not liturgical Latin. 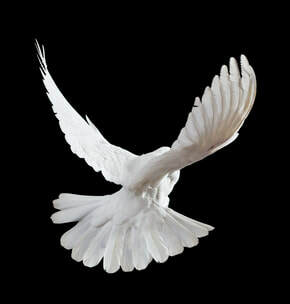 Unlike the famous settings by Mozart, Verdi and Fauré it is not a Requiem Mass. Although brought-up in the north German Lutheran tradition, like Bach whom he so much admired, Brahms remained unconvinced of an afterlife but not of the emotional needs of the bereaved. 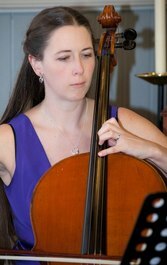 ​A wide-ranging concert reflecting composers’ responses to the passing of time. 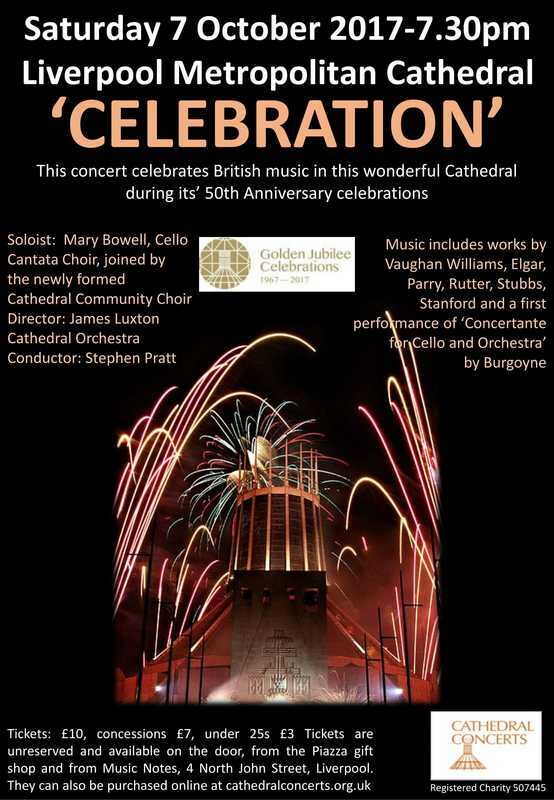 This Anniversary concert focuses on the splendour of the occasion of the Cathedral’s 50th Anniversary. 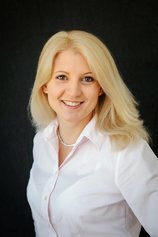 As well as Beethoven’s grand overture and the majestic Hymn of Praise by Mendelssohn the Society has commissioned a number of new works. These feature composers closely associated with the Society, the Cathedral and the City of Liverpool. To start the concert we have the premiere of a Fanfare by Kevin George Brown: his third composition for this building. 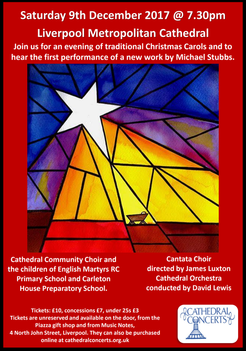 Mike Stubbs ​ and James Smith have both written for unaccompanied Cantata Choir; Robin Hartwell’s new Concertante is for Solo trumpeter plus the Cathedral’s Orchestra while Moseley has adapted an earlier work he wrote for the Cantata Choir to include the orchestra, especially for this occasion. 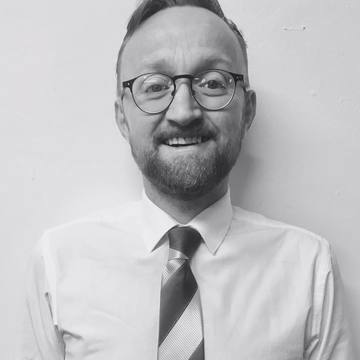 ​We are pleased, also, to have our first opportunity to perform works by James Luxton, the assistant Director of Music at the Metropolitan Cathedral and Dr. Rob Howard , Deputy Head of the Music Faculty at St Edward’s College, the Cathedral’s Choir School. ​Saturday 8 July 2017 7:30 p.m. 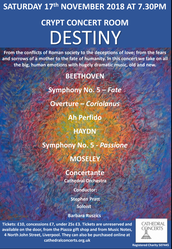 This concert, appropriately in the Cathedral’s Anniversary year, celebrates the Society’s long-standing conductor, Stephen Pratt. The chosen works reflect his musical enthusiasms and include the premiere of his Imaginary Folksongs written for the clarinettist Jacqueline Thomas. 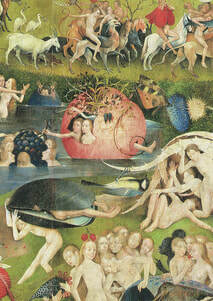 Friday 22nd September 7:30 p.m.
​Their 17th century Choral Pilgrimage features and contrasts Poulenc and Palestrina. Saturday 7 October 2017 7:30 p.m. Continuing the celebrations for the Cathedral’s special year, this concert of British music by Vaughan Williams and others introduces the new Cathedral Community Choir, an opportunity for all those associated with the Cathedral to join in the celebrations. This concert celebrates British music in this wonderful building. 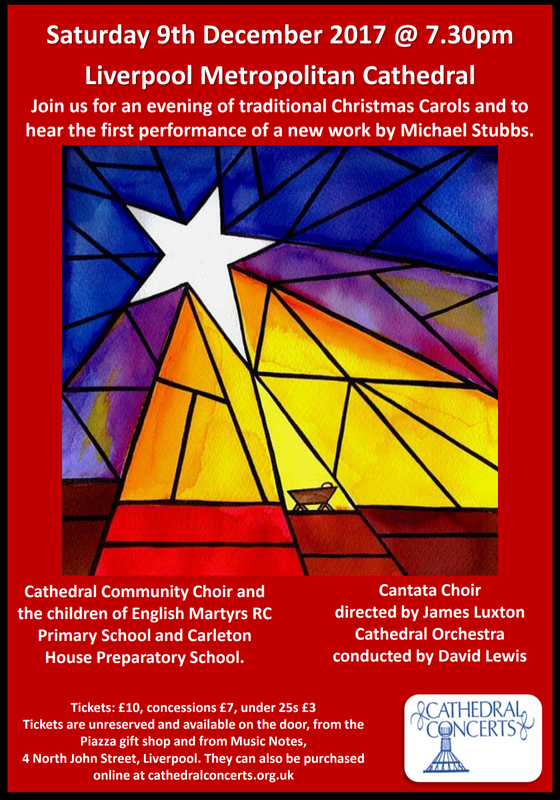 The new Cathedral Community Choir, drawn from the wider Cathedral Community, will join with the Society’s Orchestra and Cantata Choir, offering all interested parties the chance to take part. See below for more details. 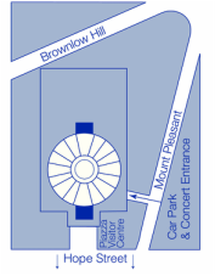 As part of the special events marking the 50th Anniversary of the opening of the Cathedral a special concert is being given on the 7th October, 2017 at 7.30 p.m. in the Cathedral. 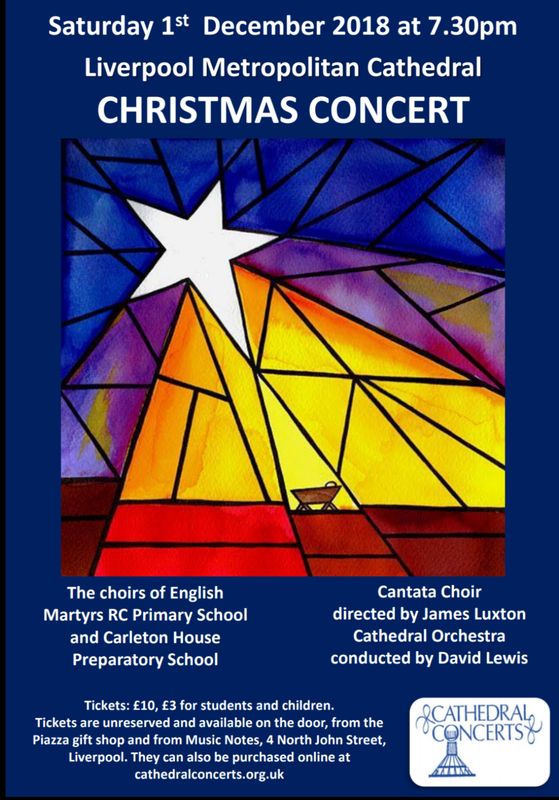 Participants are the Cantata Choir, directed by James Luxton and the Cathedral Orchestra, conducted by ​David Lewis. 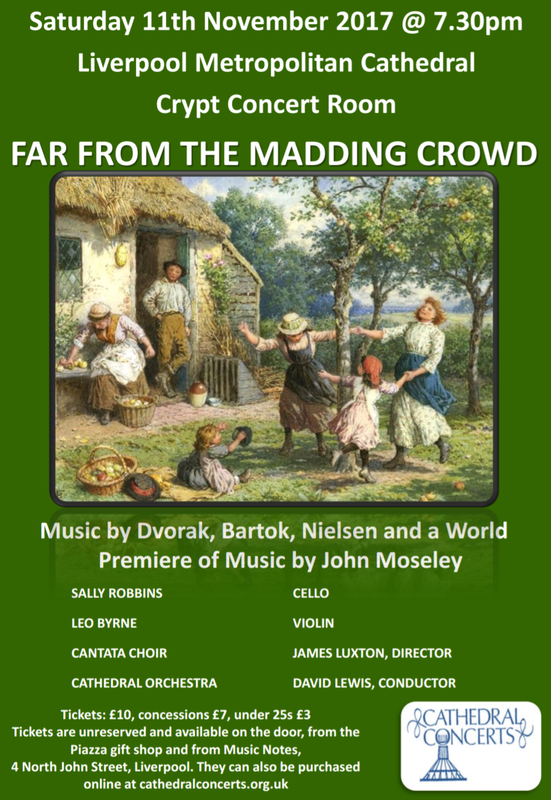 Saturday 11 November 2017 7:30 p.m.
An antidote to the stresses of daily life with music that harks back to the times when most people lived in a rural setting and their lives, though hard, were less pressured and hectic. Joining together in concert for the first time ever, the choirs of Westminster Cathedral and Liverpool Metropolitan Cathedral combine to perform Mozart’s sublime Requiem. 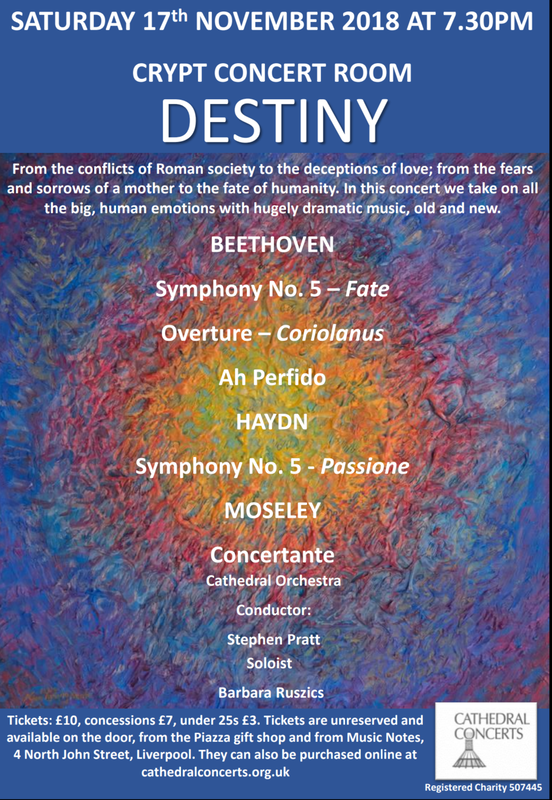 Directed by the Cathedral Director of Music, Christopher McElroy, the choirs will be accompanied by the Liverpool Mozart Orchestra. Tickets are priced at £20 for premium seats and £15 for standard seats. 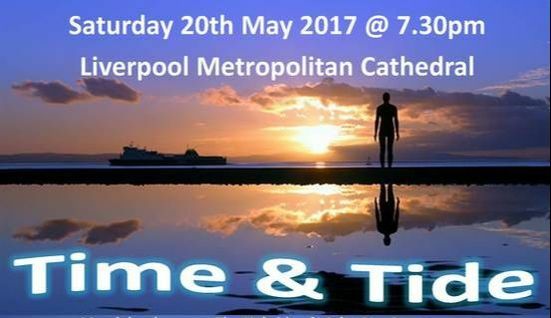 Available from www.ticketsource.co.uk/lpoolmetmusic or the Cathedral Shop. 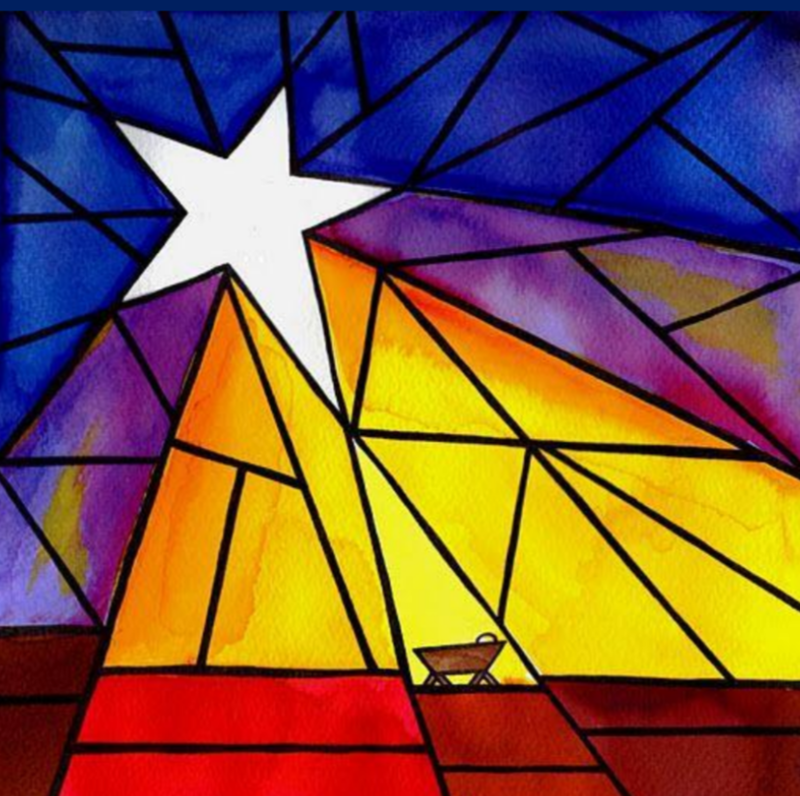 Saturday 9 December 2017 7:30 p.m.
With two children’s choirs from local schools, our own Cantata Choir and Orchestra and favourite carols like O Come, All Ye Faithful and Hark! The Herald Angels Sing our Christmas concert provides a wide variety of seasonal treats. This year’s novelty is the premiere of local composer Mike Stubbs’ piece for choir and orchestra O Emmanuel. Throw in O, Holy Night, Sleigh Ride and Hallelujah Chorus and we feel sure there is something for everyone to enjoy.